Seiko watch strap 7N32-0DE0 Leather Black 18mm - Order now! 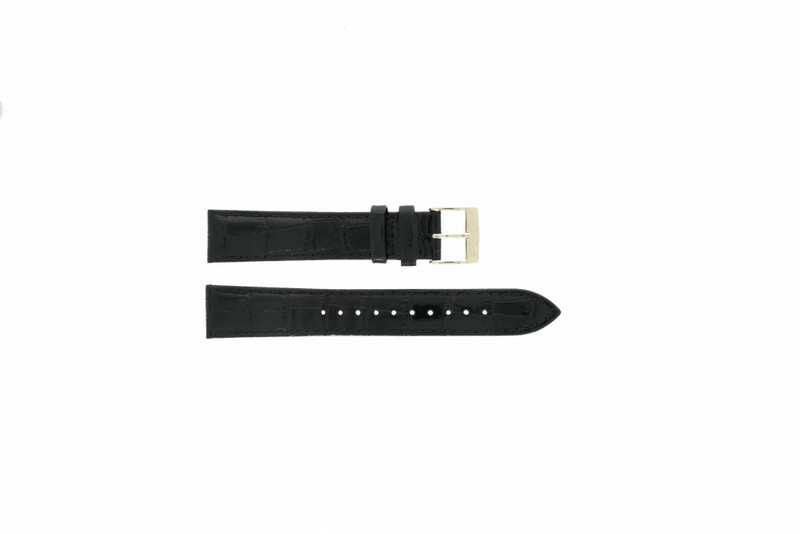 Seiko watch strap 7N32-0DE0 Leather Black 18mm - This 100% real leather watchband from the brand Seiko, model 7N32-0DE0 can be attached to your watch case by pushpins. This 100% real leather watchband from the brand Seiko, model 7N32-0DE0 can be attached to your watch case by pushpins. Please contact us if you have any question regarding this Seiko watchband or if you have other questions. Click on the 'Contact' button at the upper right corner of our website.